Natural fibres can be difficult to care for at home so our team are here to get the best results for you. We can care for your full range of woollens and knitwear, including Cashmere, Lambs Wool, Merino, Angora and Mohair. 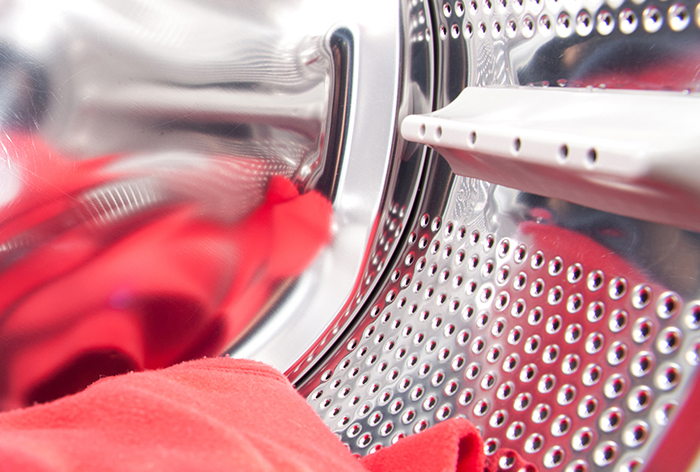 We will clean according to the care label recommendation, which includes treatments such as hand washing and flat drying, delicate machine washing or dry cleaning. Our skilled and experienced team will use their expert knowledge to make sure your woollens are returned feeling soft to the touch, bright and fresh.